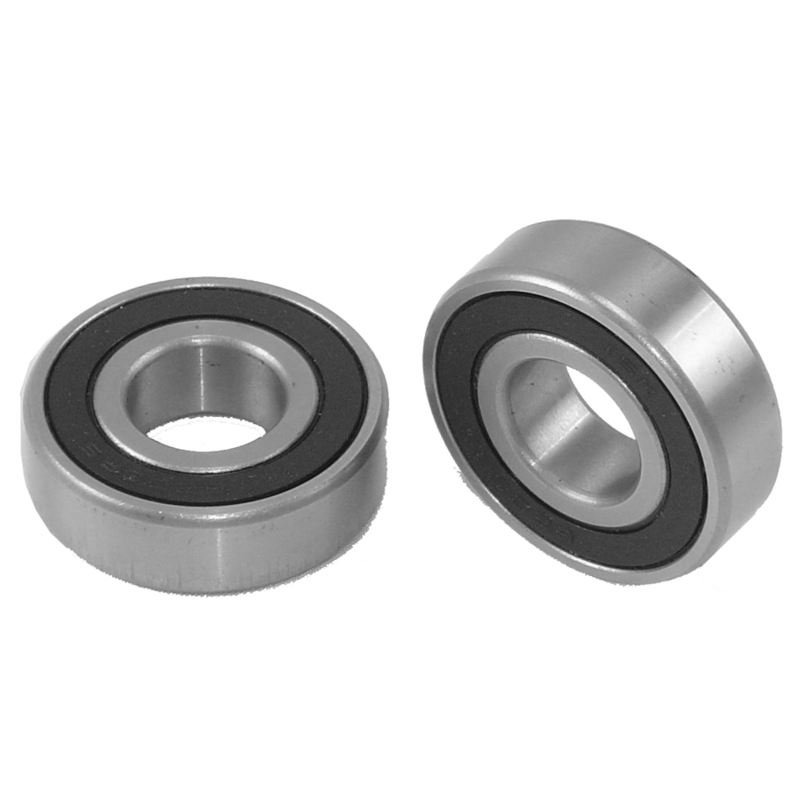 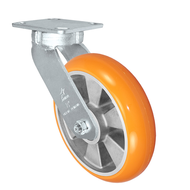 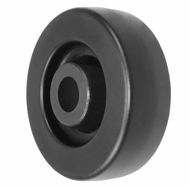 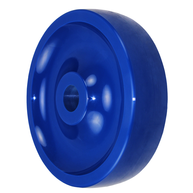 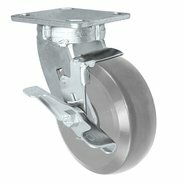 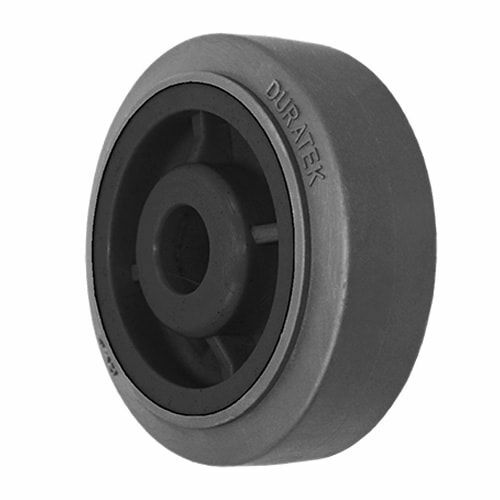 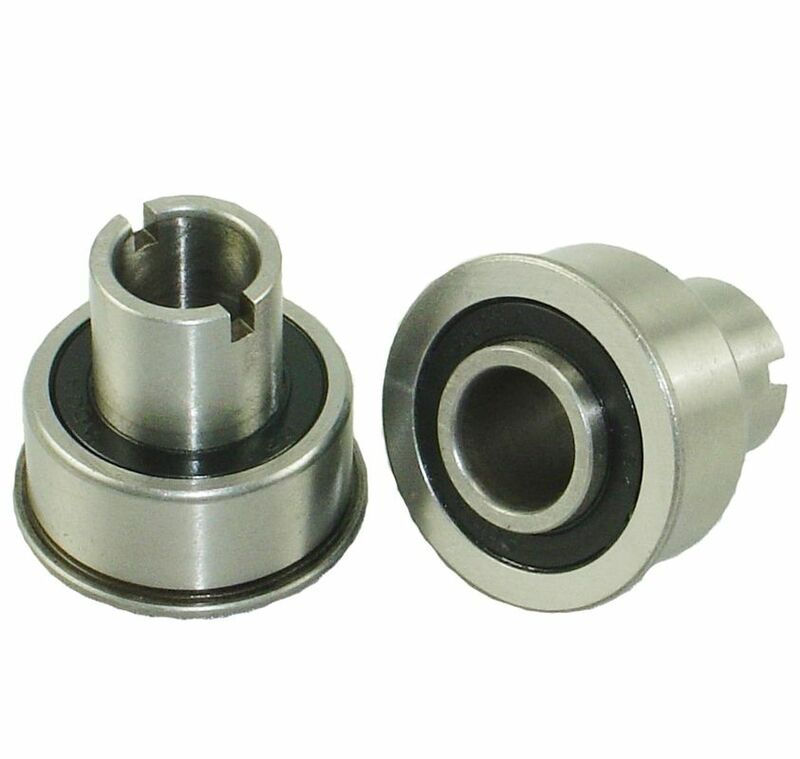 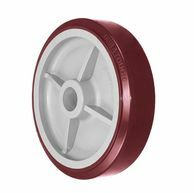 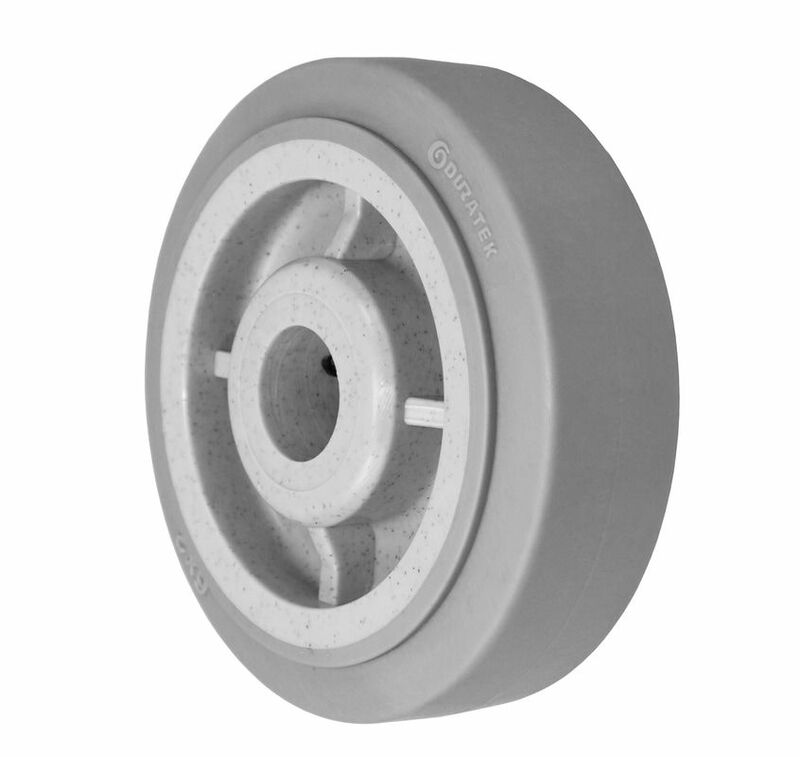 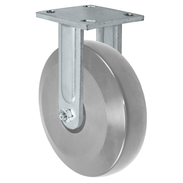 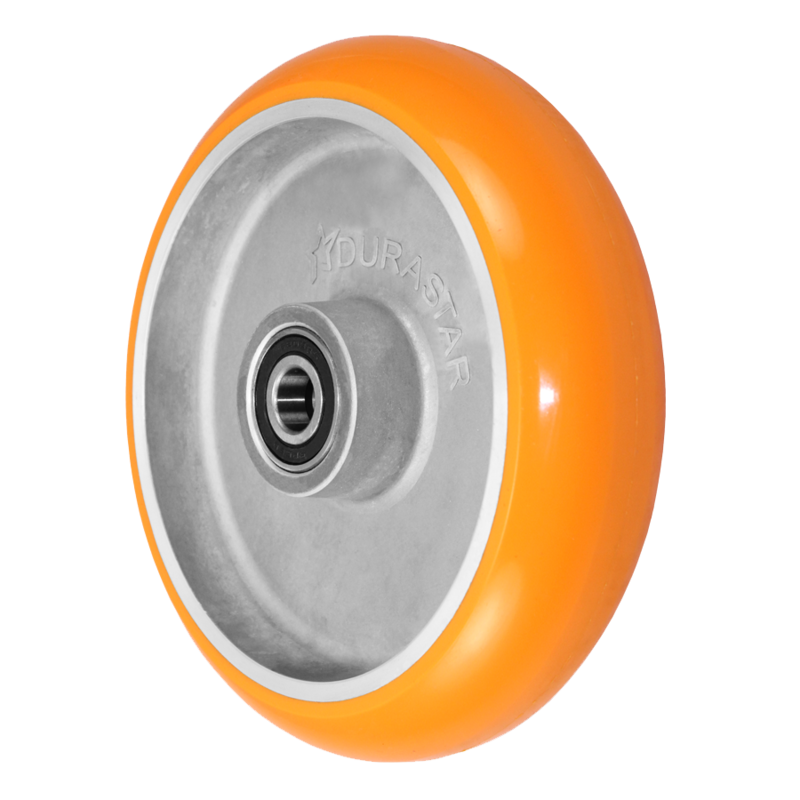 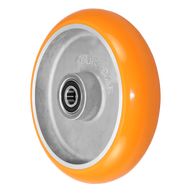 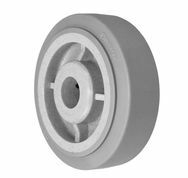 Stainless steel kingpinless casters for heavy duty application. 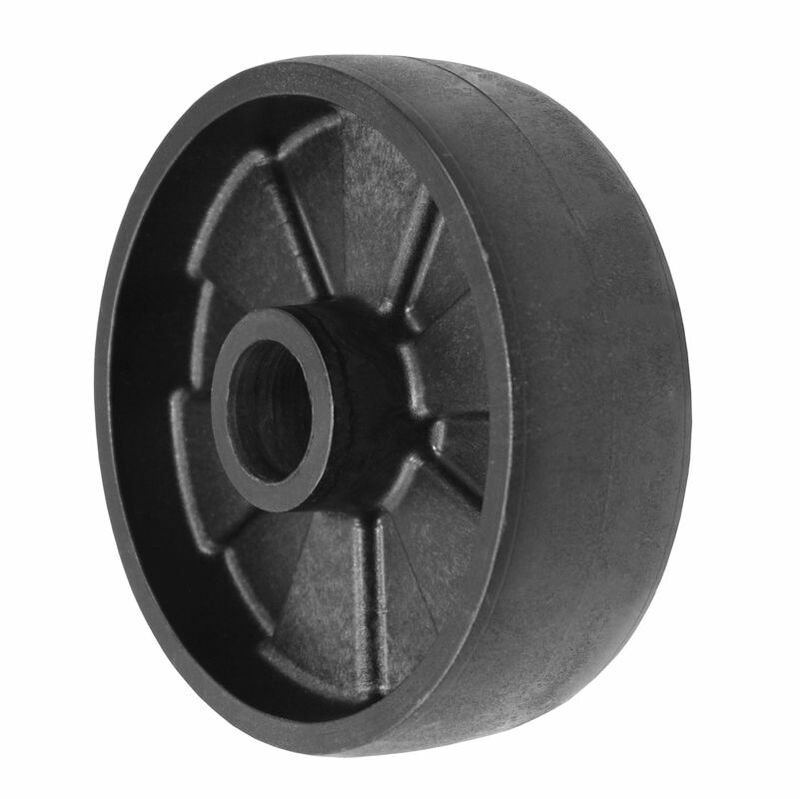 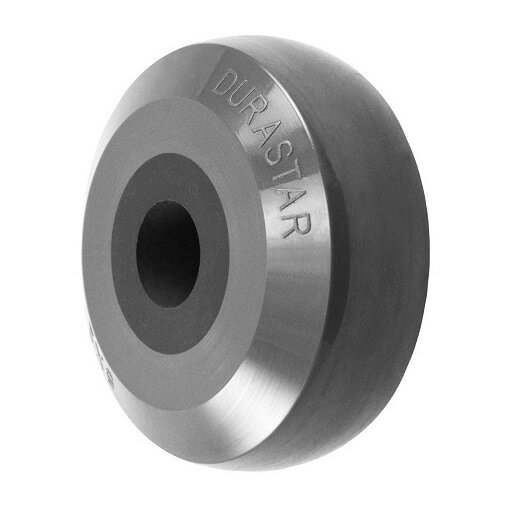 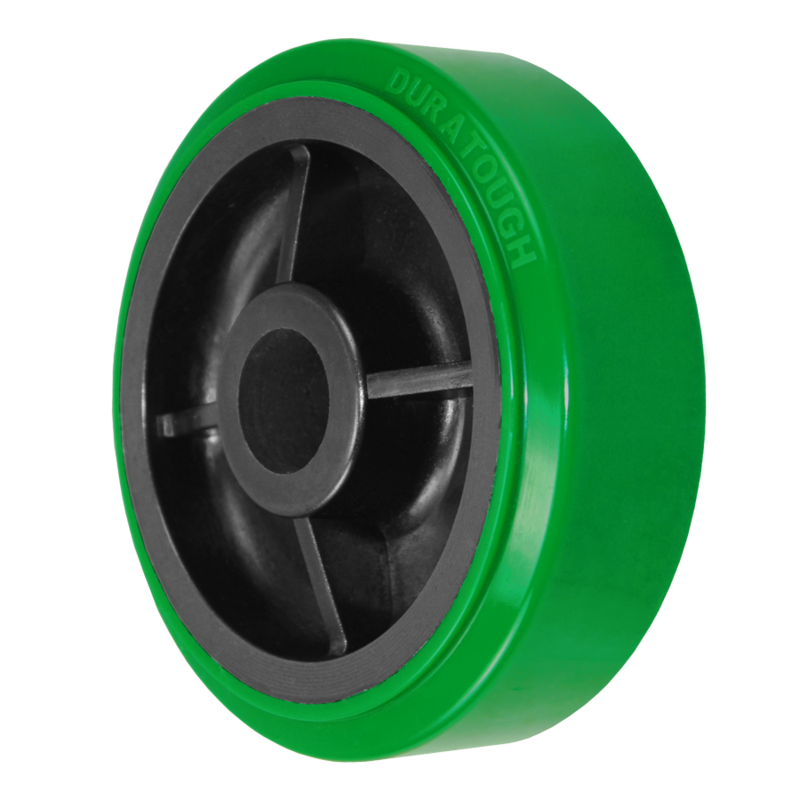 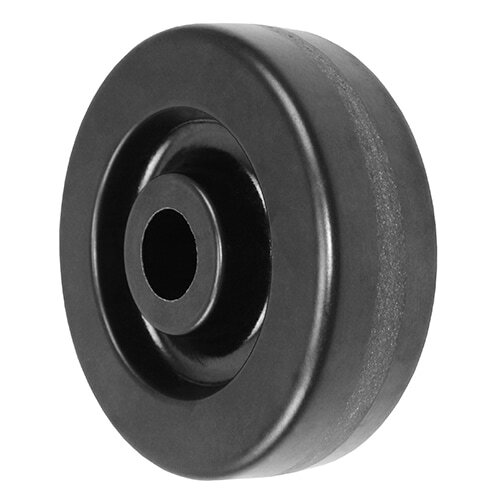 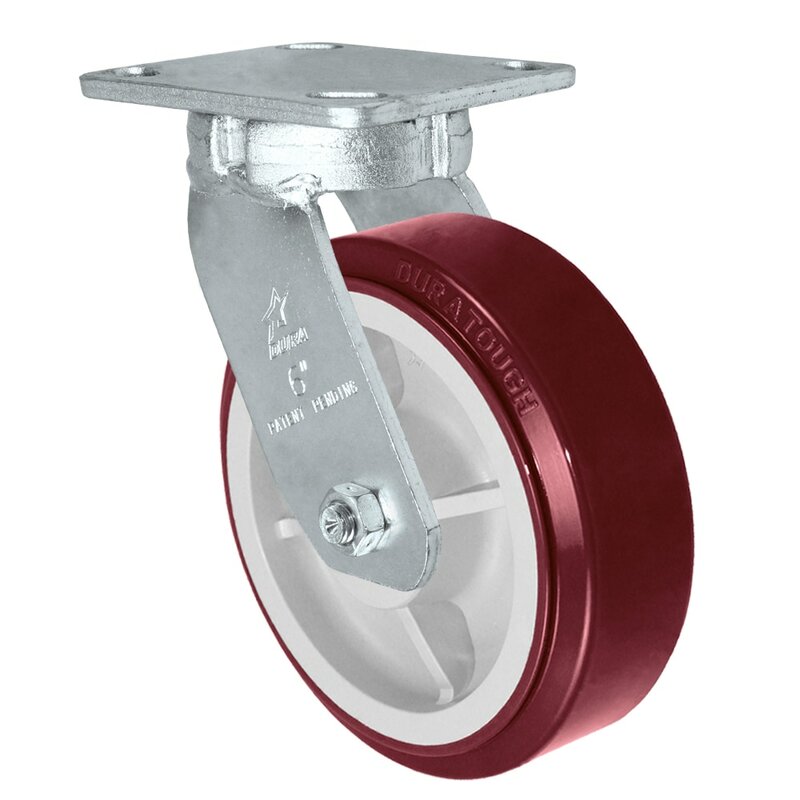 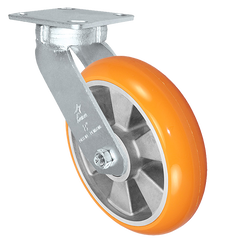 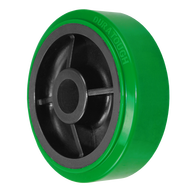 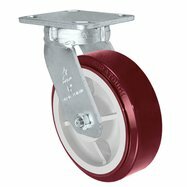 The S40 Series heavy duty caster ​are hot forged ASTM 1045 stainless steel kingpinless casters that each can withstand up to 2000 lbs. Whether it’s machinery, military, fabrication, towlines or automotive equipment, the S40 Series will deliver. 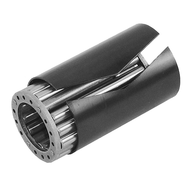 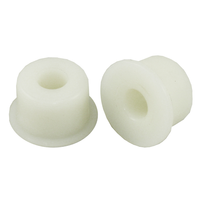 2-7/16 x 4-15/16 to 3-3/8 x 5-1/4"